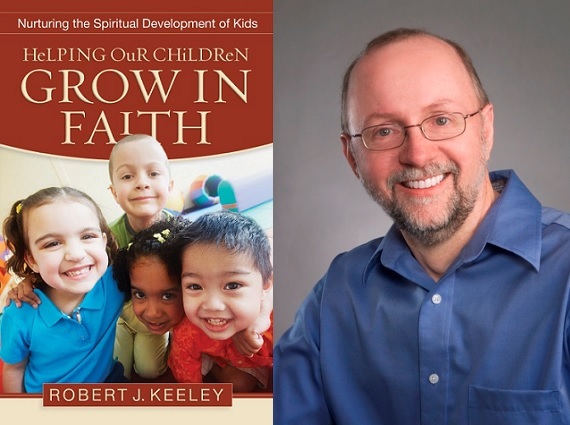 Today we sit down with Christian professor and Author Robert Keeley and speak at length about his perspective on James Fowler’s Stages of Faith. 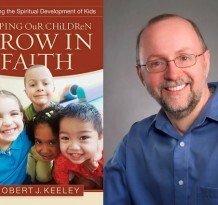 Mr. Keeley is the author of the book “Helping our Children Grow In Faith”. He has also written numerous articles including many on stages of faith. 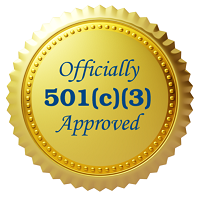 We talk today about how to make this faith transition as smooth as possible. Enjoyed the episode, thank you for your work.